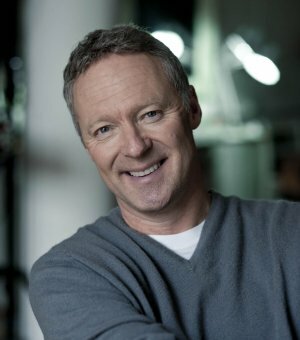 Rory Bremner is one of the UK's best known impressionists, with politicians in particular being mercilessly sent up through his visual and verbal satirical characterisations. A multi-talented individual, Rory is an accomplished and highly admired After-dinner Speaker, Awards Host and Presenter, and as such he perfect for any Corporate or private Event. He has also made many cabaret appearances. Doubtless more than a few of his targets have at one time or another felt like hiding behind the proverbial sofa when he appeared on the political satire show Bremner, Bird and Fortune, which remained a "must see" TV programme throughout its 20-year airing on Channel 4, and for which he won back-to-back BAFTAs for Top Comedy Performance in 1995 and 1996, together with three Royal Television Society and two British Comedy Awards. With John Bird and John Fortune, he also wrote and appeared in numerous specials, including Between Iraq and a Hard Place, My Government and I and Silly Money, as well penning as a book, You Are Here, published in 2005 ("a stockpile of satirical ammunition" wrote the Daily Telegraph). Rory has also co-written and presented two satirical Radio 4 series, Tonight and Bremner’s One Question Quiz, toured the country recording Rory Bremner’s Great British Views for ITV, hosted the quiz-show Face the Clock for Channel 4, and written and presented a documentary on Scottish Independence, Rory Goes to Hollyrood. Never one to duck a challenge, Rory also competed on Strictly Come Dancing (BBC1) in 2011, partnering Erin Boag and specialising in the waltz and the quickstep before losing out to Nancy Dell’Olio in the Cha Cha Cha. 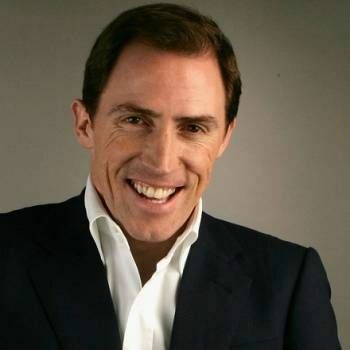 Rory has guested on many of Britain’s top comedy shows on radio and TV, including Whose Line is it Anyway, Have I Got News for You, Mock the Week (team captain for two series), The News Quiz, The Now Show, 7 day Sunday and QI. He appeared more often than any other guest on Britain’s top talk shows, Wogan and Parkinson. He also often features on The Andrew Marr Show, where he reviews current political events through his many characters. To book Rory for your event, contact a Prime Performers Booking Agent via the online booking enquiry form or alternatively call 020 7251 8222. 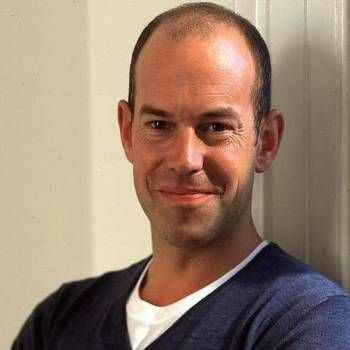 Phil Spencer is a presenter, author, businessman and property investor.